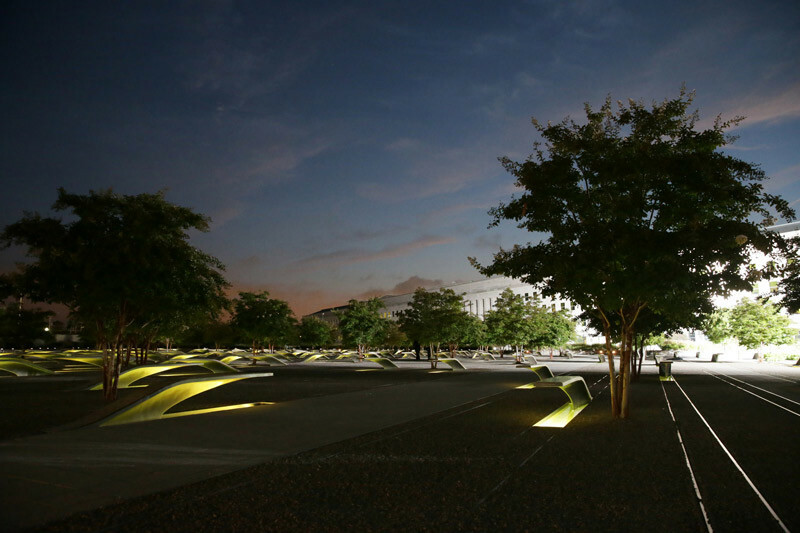 The National 9/11 Pentagon Memorial is a national memorial dedicated to the tragic events that occurred on Sept. 11, 2001. 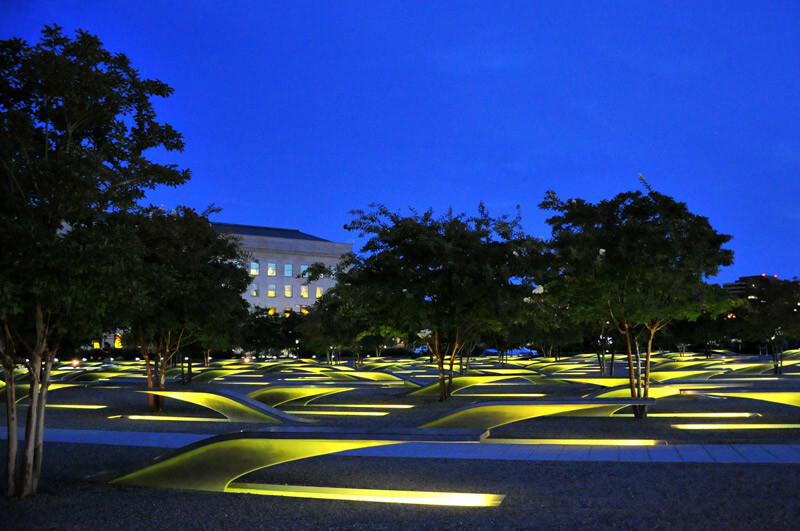 All 184 lives lost in the attack on the Pentagon are represented by “Memorial Unit” benches. Surrounding the benches are 85 Crape Myrtles (trees that will grow up to 30 feet tall) and the Age Wall, which grows one inch in height per year relative to the ages of the victims. The memorial is located just outside the Pentagon, which has limited parking, meaning the best way to reach the site is to take the Metrorail to Pentagon or Pentagon City stops on the Blue and Yellow lines and walk from there. The memorial is free and open to the public 24 hours a day, 365 days a year. The public restrooms by the entrance are open from 7 a.m. - 10 p.m.